Seeing it’s Monday and we all love Audrey Hepburn here’s a really swell collection of scanned Audrey articles from various magazines from all over the world. The creator of The Audrey Hepburn Library realised a long time ago that it was nearly impossible finding good source material that wasn’t already covered in biographies about her and other Audrey fans had often scanned only the photos from the articles and thus making them impossible to read. Realizing this the collection was born out of desperation using eBay as the birth place. The collection is organized into separate pages by decade and by subject, so if you wish to dig deeper into the fashion of How to Steal a Million or want to study the lavish black evening gown from Breakfast at Tiffany’s, here’s your chance. 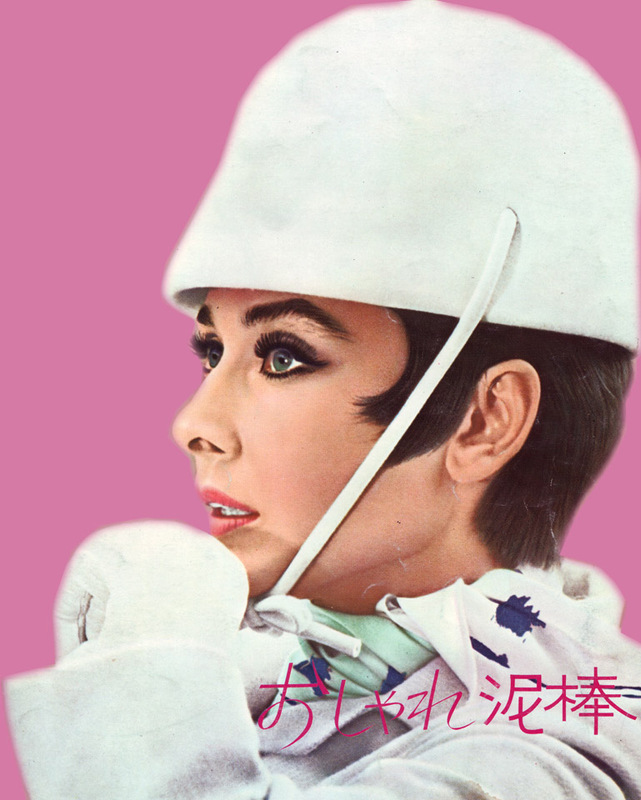 Head on over to The Audrey Hepburn Library to browse the complete collection. Which is your favorite Audrey Hepburn movie?